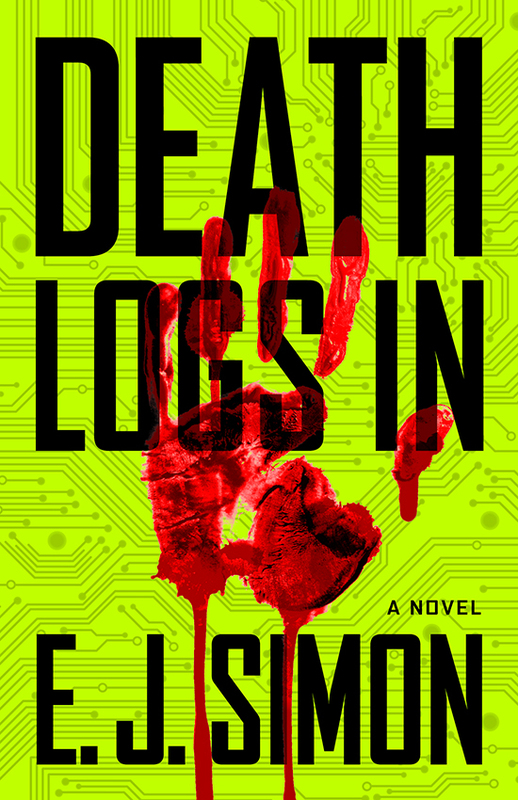 Death Logs In is the second book in E. J. Simon’s techno-thriller crime series. The first, Death Never Sleeps was published in 2013 and rose to #2 on Amazon Kindle, as well as appeared on numerous bestseller lists in the U.S. and abroad. Initially self-published, Simon/Zef began publishing Death Never Sleeps after it moved over 80,000 copies in its first year. Unfortunately, I was unable to read the first book in the series because both copies mailed to me never reached my home in Orvieto. Ahhh, the Italian postal service…talk about a shady organized crime syndicate! Review of Death Logs In…. Thrillers and crime novels aren’t really my thing, but I wanted to keep an open mind as I began reading E. J. Simon’s newest novel, Death Logs In. Death Logs In has all the makings of a great crime/mob thriller. There’s protagonist, Michael “just when I though I was out, they pulled me back in” Nicholas – a reluctant gangster who was left to run his brother’s gambling empire after his death. Sindy Steele is a femme fatale bodyguard with more secrets than the Vatican has gold leaf, and Michael’s wife Samantha, who likes to shop but doesn’t much care for Michael and Sindy’s business association. The cast of characters are rounded-out by two meathead bookies from Queens, a whiney but deadly assassin stuck in exile at one of Rome’s finest hotels, and a gaggle of high-powered Catholic priests whose dealings have nothing to do with “God’s work”. It’s The Godfather-meets-Goodfellas-meets-The DaVinci Code. I had some trouble, initially, getting past the artificial intelligence premise on which the story is based. To be fair to the author, I’ve always been a bit of a skeptic – especially when it comes to future shock/conspiracy theories. If a Stephen Hawking had come to me personally to explain “AI” principle, I might be more receptive to the idea…but then again, maybe not. The improbable plot aside, I also struggled with the schizophrenic quality of the storyline. Locations changed and jumped around a lot and some chapters were way too short, making the plot extremely difficult to follow. The sanitized dialog stuck out like a sore thumb – not one single F-bomb in a book full of mobsters? A novel about a criminal underworld should have a little edge. Finally, the world-class destinations such as New York, London, Rome and Paris were underused. Scenes were invariably set inside restaurants, bars or hotel rooms instead of taking the reader on a clandestine gondola ride on the Grand Canal, a car chase through the streets of Rome, or a cliff-hanging murder scene atop the Eiffel Tower. It might have been contrived and cliché, but at least it would have been fun. Regrettably, Death Logs In is a book I’m less than enthusiastic about. In my opinion, the author didn’t take the story of racketeering and church corruption quite far enough. But as I said earlier, crime thrillers aren’t really my thing…they could however, really be yours. E.J. Simon was the CEO of GMAC Global Relocation Services (a division of GM) and the Managing Director of Douglas Elliman, the largest real estate company in NY. He is a consultant to many leading private equity firms and has held senior level positions at prominent financial services companies. 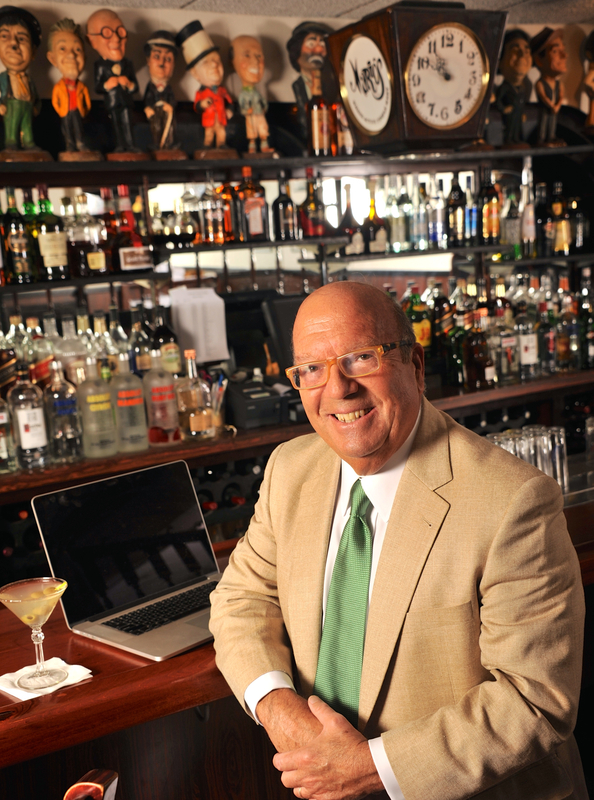 He is a world traveler, food enthusiast and lives in Connecticut.Death Never Sleeps is his first novel. His second novel, Death Logs In, will be available in October 2014. TO READ OTHER REVIEWS OF Death Logs In click on the links below. Italy Book Tours gets books in the hands of readers who love everything Italian. They offer professional virtual book tours to authors and publishers whose books are set in Italy, have an Italian theme, are written by an Italian author or translated from Italian. For more information you can contact Laura Fabiani at http://www.italybooktours.com.